We can help you make memories last forever! 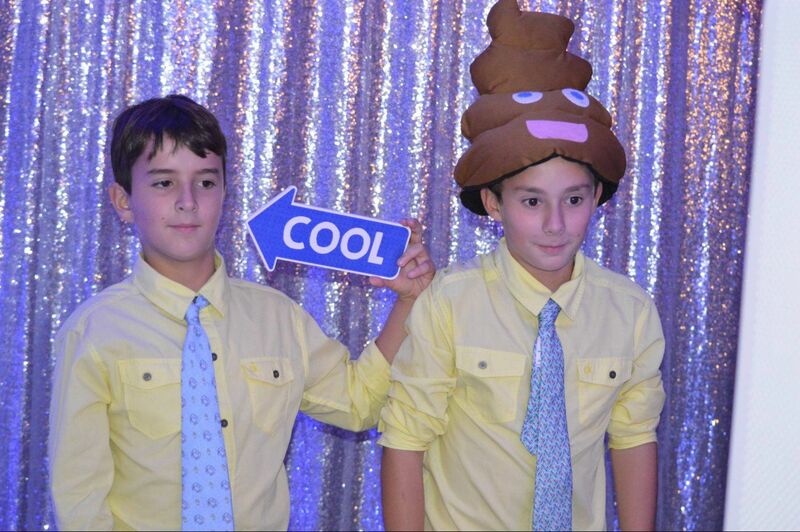 Capture memories of your event with the latest in photo booth technology. Our Open-Air Photo Booth is great for large groups, and you get a copy of all of the photos. ✔ Free Digital Gallery post event! Download the pictures and share them with family and friends whenever you like! Would you like to add more fun to your event, with the ability for your guests to bring home a picture from the night before? Our Say Cheese Fun Booth is the ANSWER! Our in-house Photo Booth is exactly what you need if you are looking to get excitement out of people before they hit the dance floor. Everyone loves to create memories, and with our Photo Booth, we customize the background of your prints with YOUR titled theme, colors, AND our prints are available within 30 seconds. Our open air concept booth is great for allowing not just 2 people in the picture, but as many as 12 people can fit in our pictures.